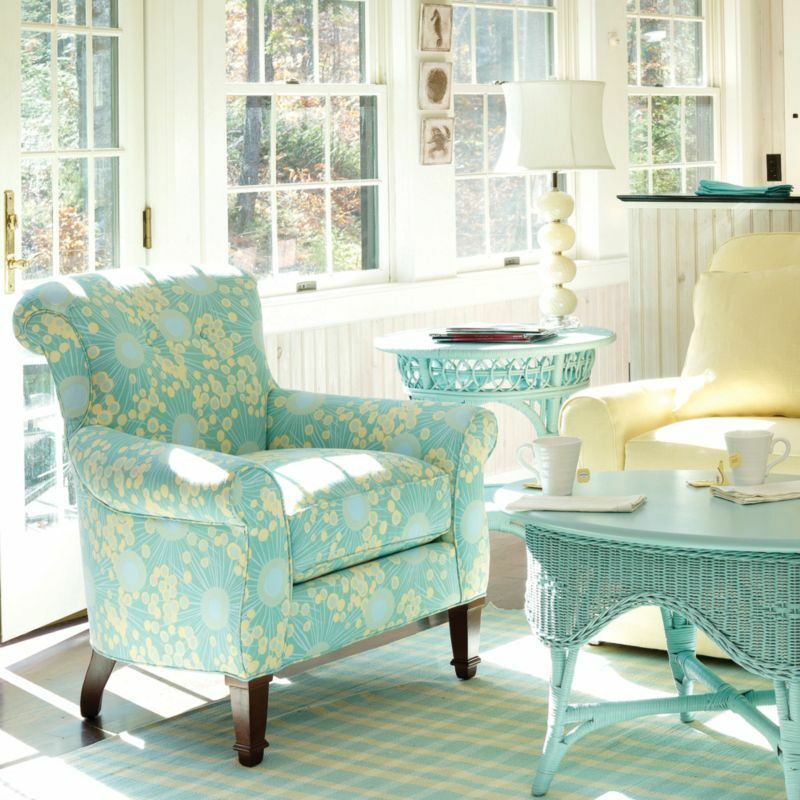 Warmer weather is upon us, which means it’s time to set aside some time to spruce up your home for spring. Spring is the very best time to tackle the end-of-winter maintenance projects. Moreover, the spring sun gives us more natural energy to get out there and get lots accomplished. There might be so much on your springtime to-do list that it’s become a bit overwhelming so, let’s break it down into more palatable bits. 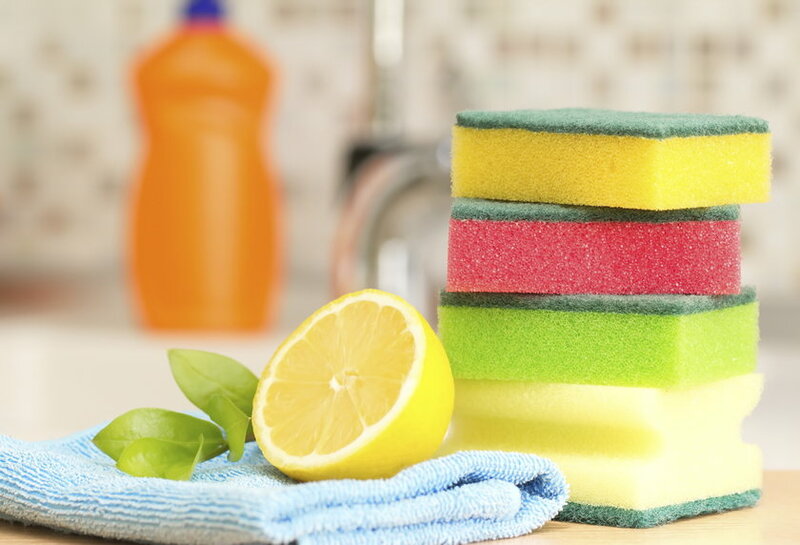 To help you get started, here are some easy ways to get your home ready for spring. After making it through the winter, everyone needs to spruce up their home by shaking out the winter cobwebs. So, when the weather is warmer, open up all your windows and let that fresh breeze flow through your home. Then, go through the rest of your home and give it a nice springtime cleaning. Get out the vacuum and go for the nooks and crannies that you never pay attention to during the winter. Remember that with the bright sun of the season, more things come to light. This is also a good time to clear out the food pantry of expiring dry and canned food items. Get your air conditioner ready for warmer weather by getting your HVAC unit cleaned and inspected to be sure it’s in good working condition. You can find an HVAC company in Columbus, OH to handle your cleaning and inspection so that your unit will be ready to handle those warmer temperatures with ease. Now, that’s comforting! Damage from winter winds and storms sometimes leave your seals gapping and leaking. So, be forewarned that if there is a way, water will leak your home if it’s not sealed off properly. 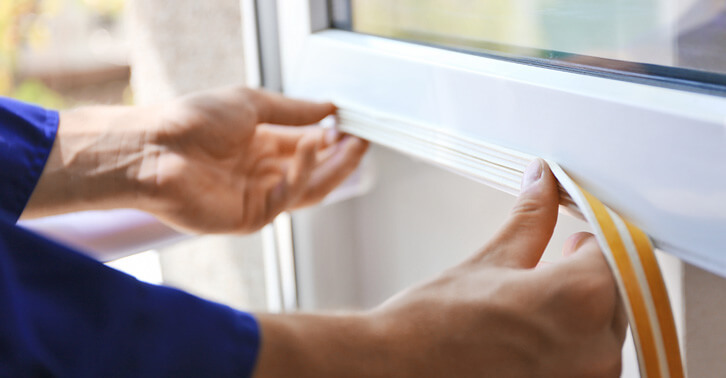 Take some time to walk around your home to check each window and door for any gaps then, either repair the seals yourself or call your handyman. Not only do good seals prevent damaging water from leaking in, but it also protects your home from energy loss. So, to be energy efficient and cooler during those warmer months, pay close attention to your seals. 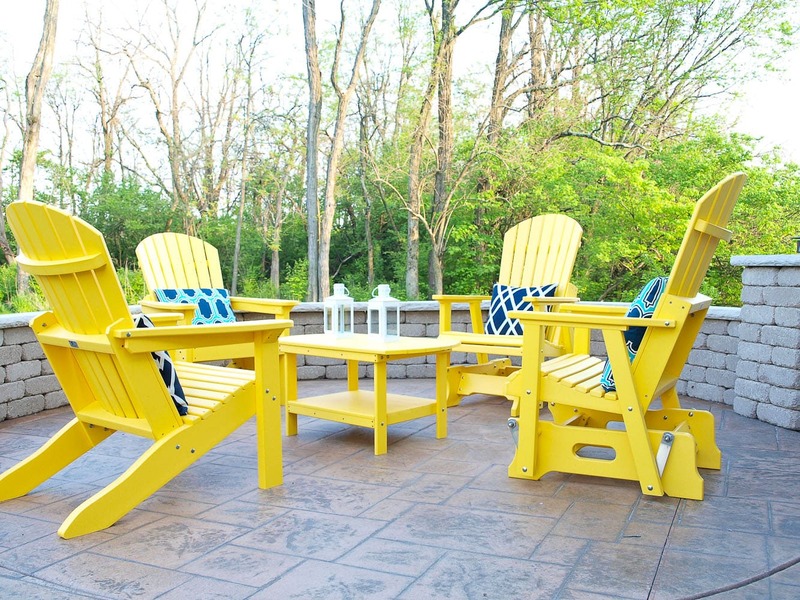 There’s more to owning a house than maintenance chores, so have some fun by sprucing up your home’s look for spring. Update winter-themed decor with something a bit more cheerful to emulate the elements of the season. Swap out those winter throw pillows for brighter ones to give your room a pop of color. Or, switch out heavier winter drapes for some light and airy sheers. An easy way to spruce up if your time and resources are limited is to simply rearrange the furniture. When you rearrange your rooms you give yourself permission to let go of the old and bring in the new. These simple to-do items go a long way in making your home look and feel ready for spring weather. Remember, the sooner you get these tasks out of the way, the more time you’ll have to sit back and enjoy the sunny spring weather and summer beyond. We wish you the very best for the season ahead and we invite you to come back often to learn more about getting your home ready for spring.